ENEXIO has produced cooling systems world-wide for decades – from new-system design through extension and maintenance to the optimization of existing systems; always of the highest quality and based on state-of the art power cooling technology out of their own research and development programs. 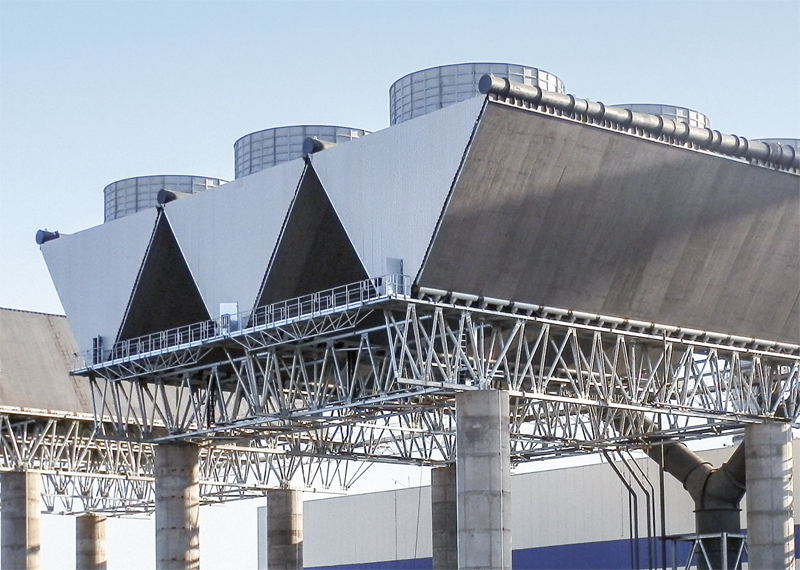 A wide range of air-cooled condensers (ACC), Heller technologies as well as dry/ wet combinations, cooling-tower components and 2H solutions are included in the product portfolio so that Enexio is able to keep promise to be a reliable partner delivering on-time and within specification. Enexio is well-known as a trusted –business partner delivering high performance solutions and services for decades to their global customers.